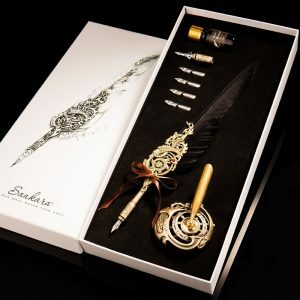 ✒Calligraphy is a form of art. 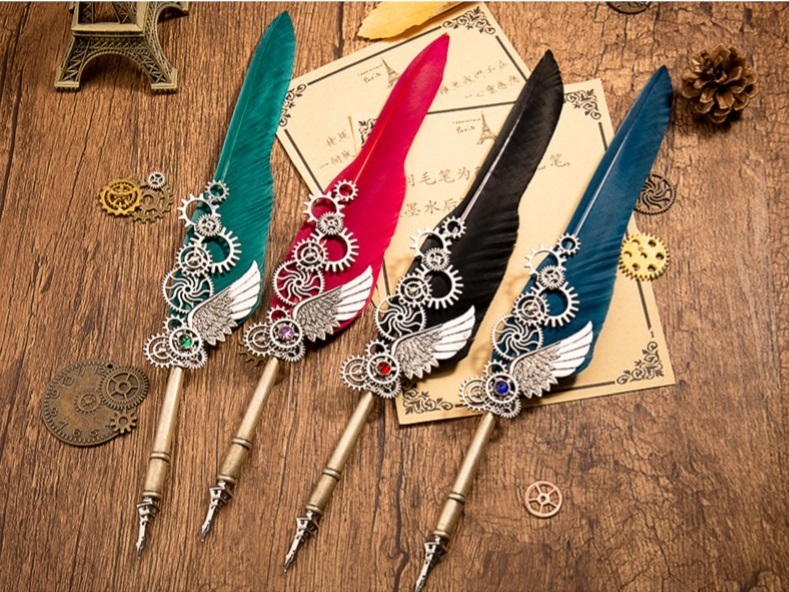 This feather pen set provides superior control and stability delivering smoothness and an easy ink flow. Perfect for handwriting, painting and sketching. 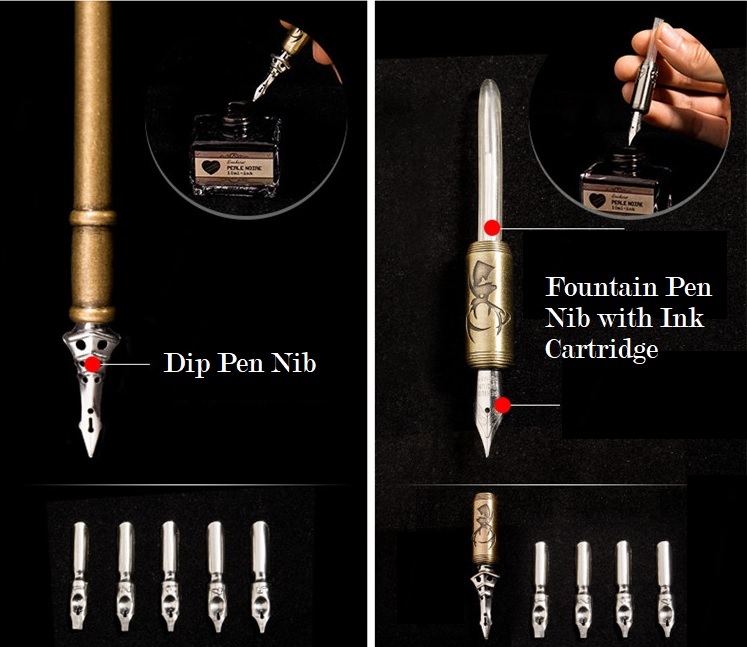 ✒Dip pen nibs + Fountain pen nib with cartridge, allowing you to change nibs for appropriate size and occasions. 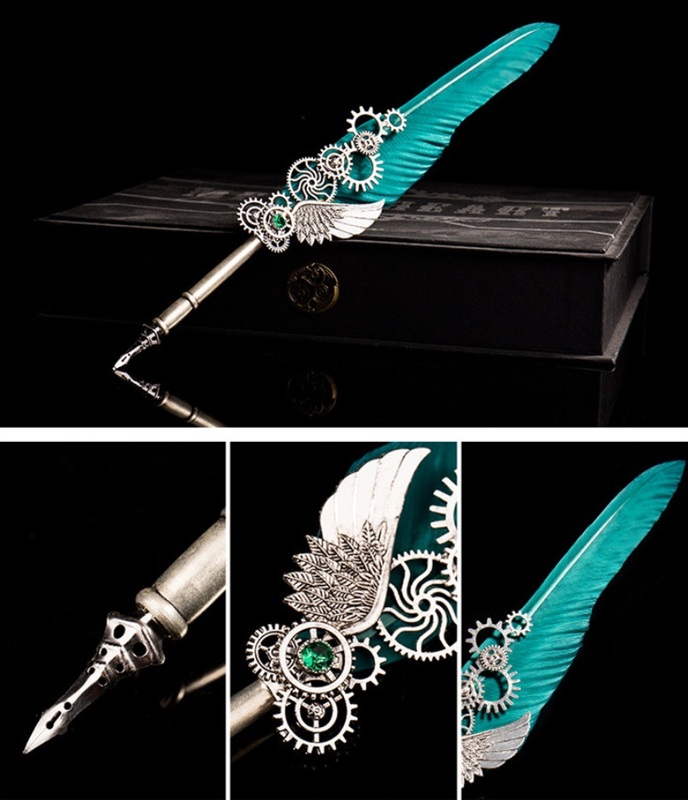 ✒Finest craftsmanship: Blend of tradition and state of the art, the design is elegant with unique metallic decoration. 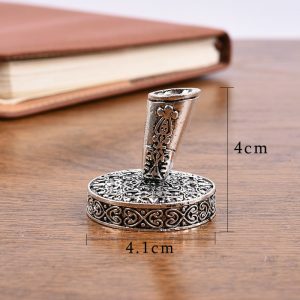 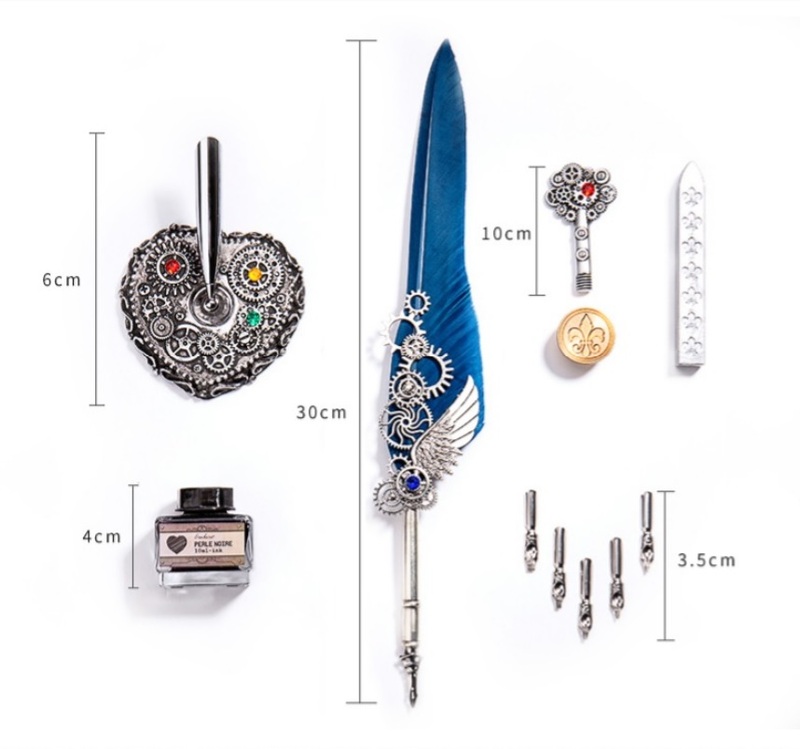 ✒ Decorative & Special : Both the pen and the pen holder are decorated with exquisite metallic elements, which make them an ideal decoration on your desk, in your living room or office. 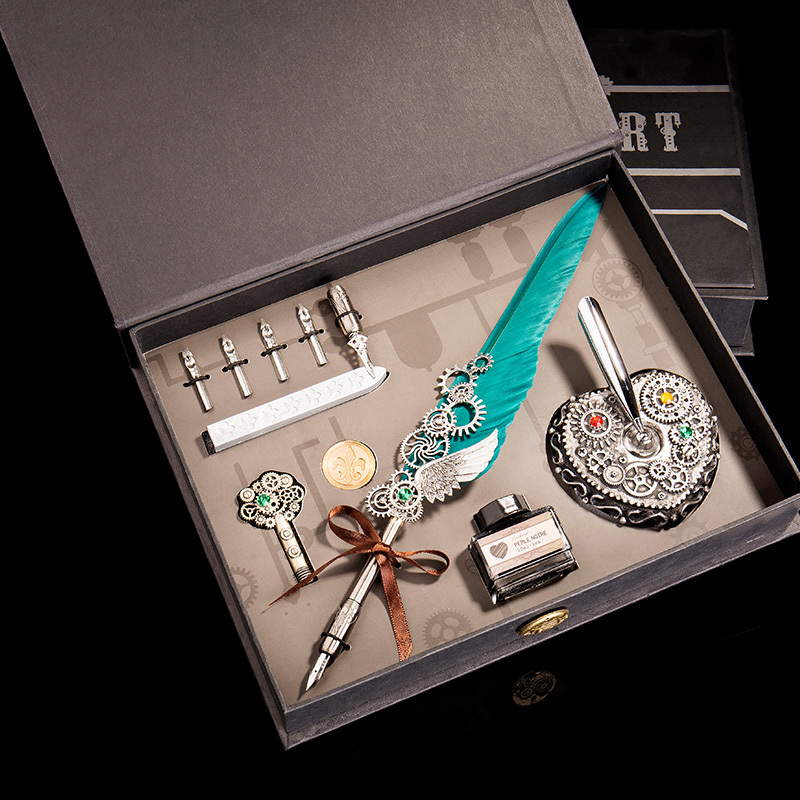 Show off your arty taste! 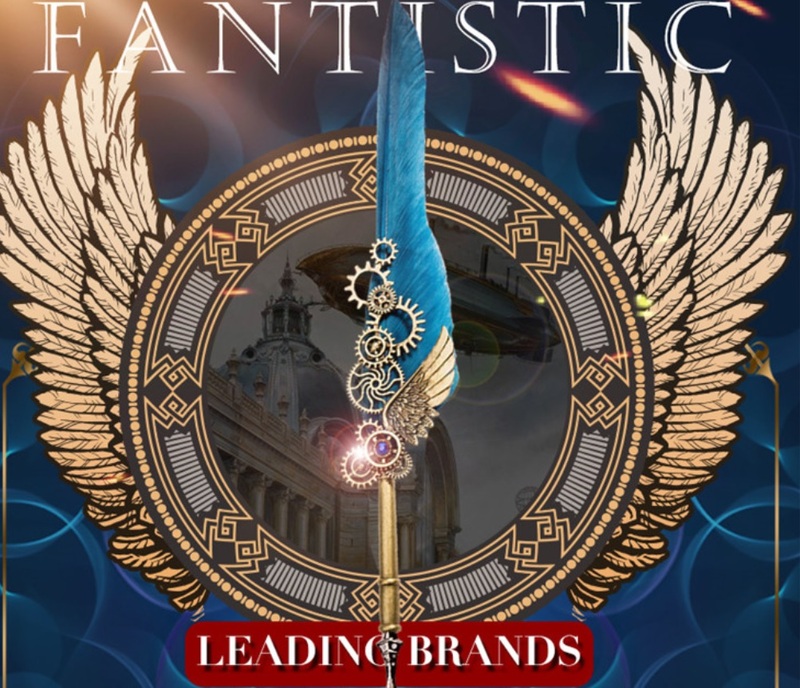 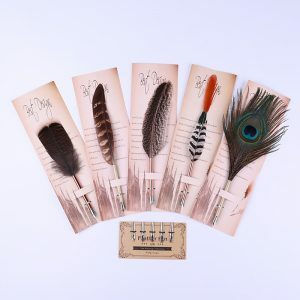 Each goose feather has been chosen strictly by its length and quality in order to provide you the best user experience. 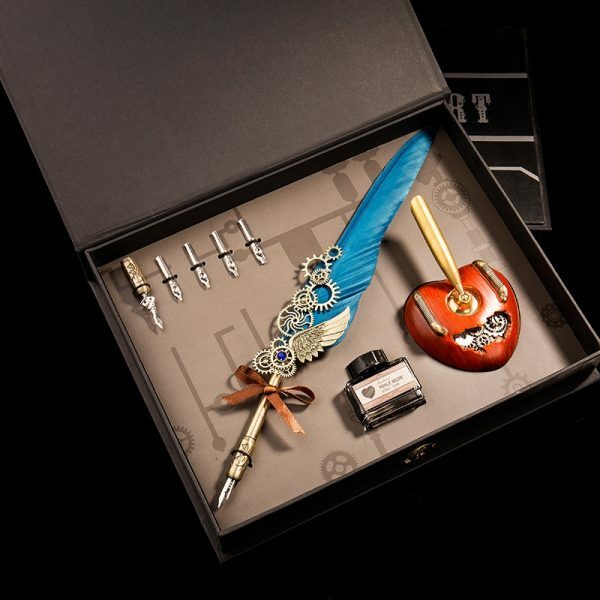 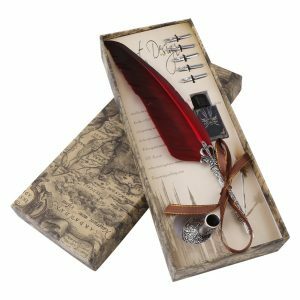 Choose the color of quill pen first, if you want to include this sealing wax set, please add it to cart separately. 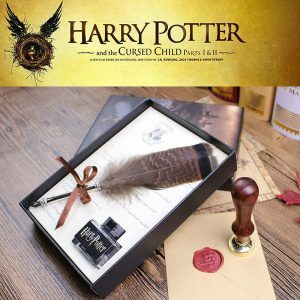 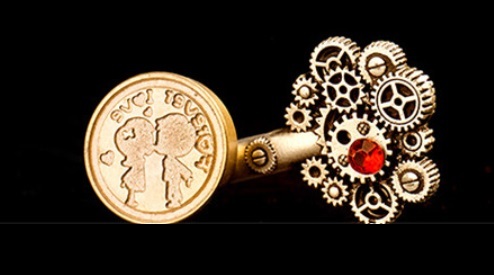 If you want to customize your stamp, please contact [email protected] for more information. 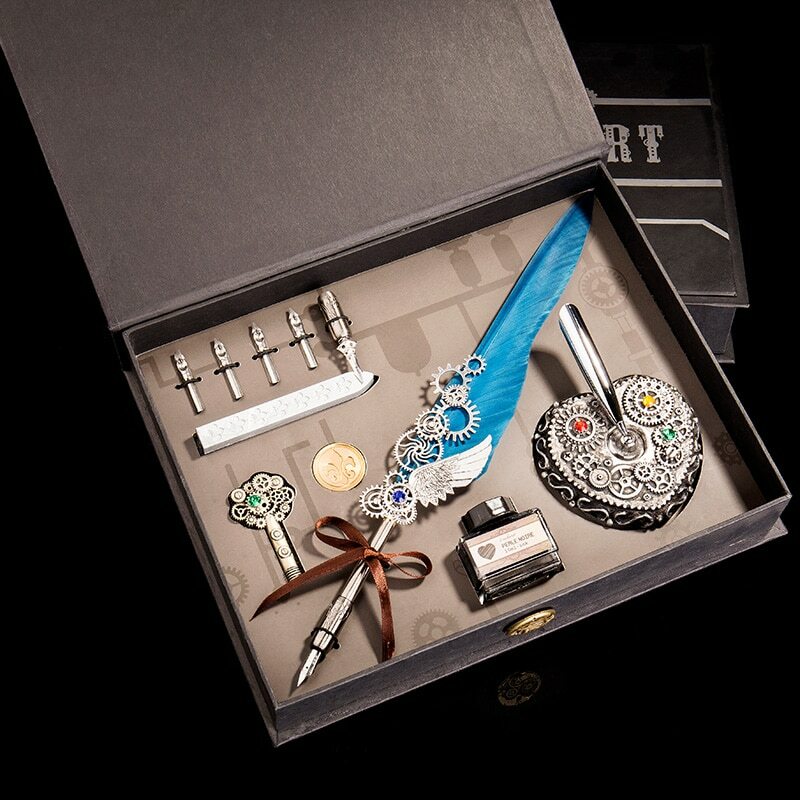 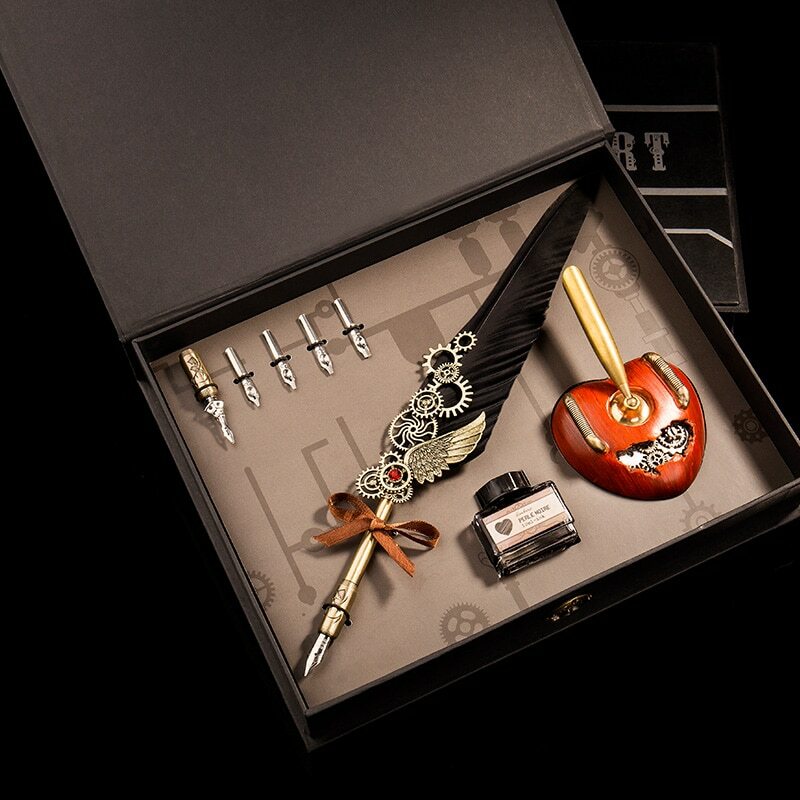 Black Feather Pen Set is now ON SALE!